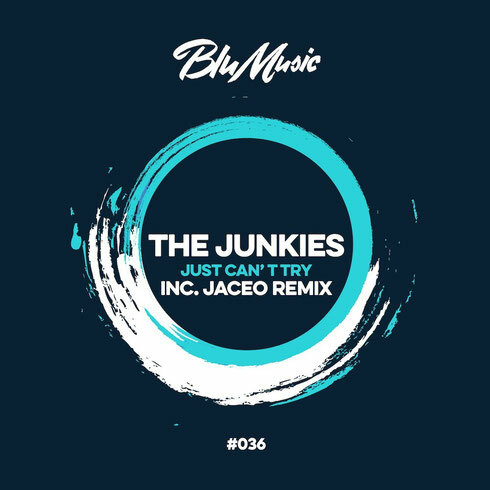 Yesterday, The Junkies released their debut EP, ‘Just Can't Try’ on Blu Music. The EP features both the dark, heavy-hitting original track, as well as an up-beat, techy remix courtesy of Denver-based DJ/producer Jaceo. 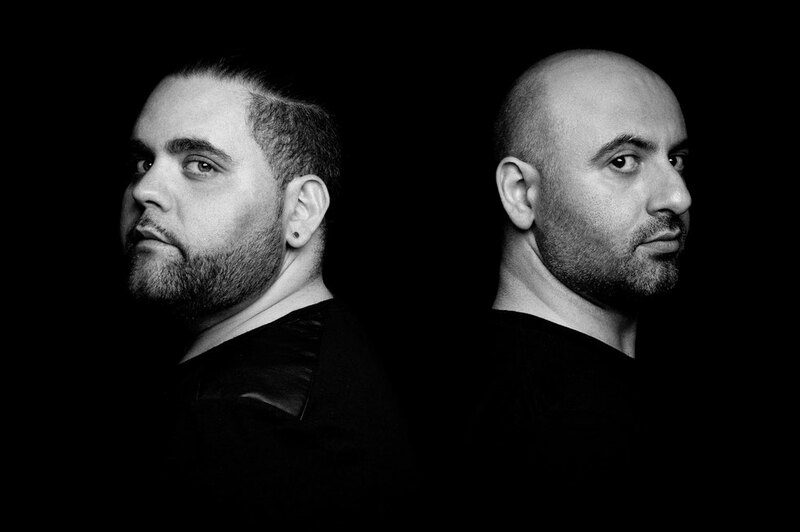 For well over a decade, the Toronto born duo have been making music with their distinct bass-heavy and groove-infused techno sound. The original mix starts off with a heavy, distorted and low-slung bassline. The deep, lackadaisical bass is offset with a series of high claps, creating a gratifying rhythm. An eerie piano progression makes its way to the forefront, as the yearning cry of a woman's voice echoes out "I just can't try." Around the 4:20 mark, the track's layers begin to peel back, leaving you with nothing but the whirlwind of a cry and build-up of white noise, before the bass kicks back in again. The Jaceo Remix begins with high, crisp claps, giving this version a lighter, techy feel. Distorted effects build into a winding rhythm, before you are hit with a low, resounding bass note that dictates the rest of the track's entirety. A groovy bassline carries you forward, as quirky, industrial effects are layered upon each other. The familiar voice, taken from the original track calls out in a muffled tone. Jaceo's version maintains the original's dark, ominous tone but adds an overall bounce, which gives this remix a dose of groove.